From Castle’s to Dizzying Heights! 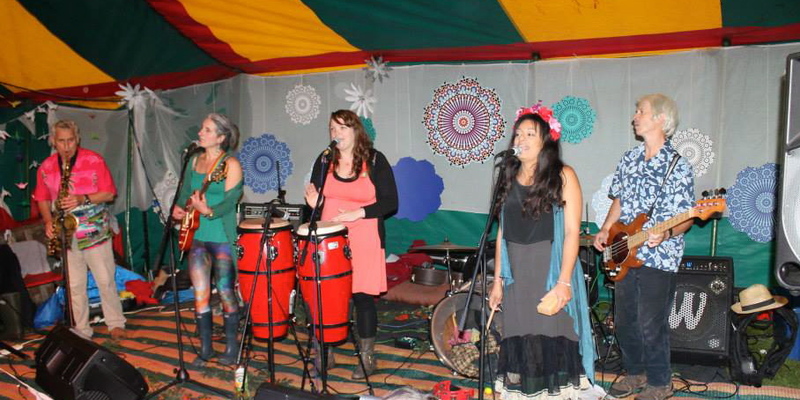 This entry was posted in Gigs and tagged afro, Caban Brynrefail, Caernarfon, dance, gigs, last record shop standing, latin, North Wales, summer on October 21, 2013 by Ceri Dalton. 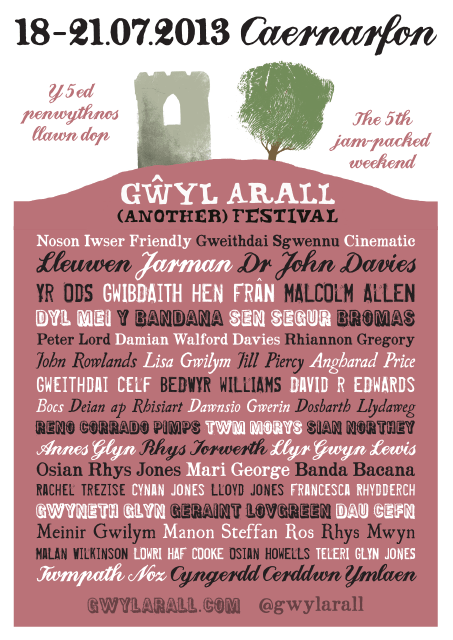 This entry was posted in Gigs and tagged Caernarfon, festivals, gigs, North Wales on July 16, 2013 by admin.